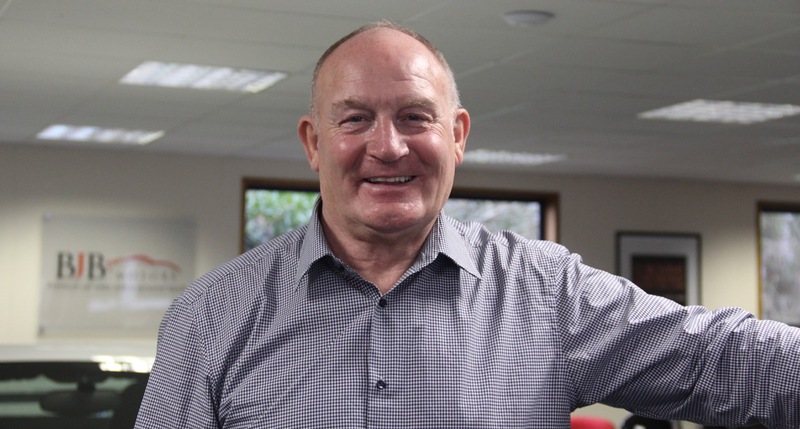 Barry has over 40 year's experience in managing and leading organisations, including three years as Sales Director at United News and Media, then owners of Exchange and Mart. At the helm, he has grown and run a variety of companies, where his shrewd eye for opportunity and business acumen was evident. As well as overseeing and strategically leading the business, he plays a significant role in coaching and advising the whole team. Barry has a deep love of football and has supported many local junior teams in the area. Billy set up BJB Motors in 2014 after being a sole trader for four years. As Sales Director, he oversees the acquisition of our fleet of cars, stock management and our team of sales executives. With an enormous passion for cars and the industry, his talent and skill in sourcing the perfect car has played a significant role in building BJB Motors to be the company it is today. Even outside of the office, Billys loves cars and if you need to know anything about them, just give him a call and tap into his knowledge. He can talk for hours about them. James is one of our highly-skilled sales team. He comes with some high calibre experience as a Sales Executive within a main dealership at Toyota Hedge End. He specialises in providing the very best customer service to clients - ensuring that every customer receives a professional, personal service. When James is not in the Gym (which isn't very often) he is with Billy talking everything about cars, or looking at cars, or researching about cars - you name it! Having previously worked for the CVM group for two half years as a Senior Sales Executive, Paris has a wealth of experience in sales. She has also worked as a Team Leader at The Car Finance Company. Paris loves a good night out and can always be found dancing her way around the showroom (when clients are not around!). Chantal manages and leads the day to day operation of the team, as well as responsibility for the accounts systems. She has over 15 year's experience in accounts and administration, as well as in sales, and brings first-class business management and organisational development skills. Tilly loves nothing better than spending time with her daughter Lillia, the love of her life. 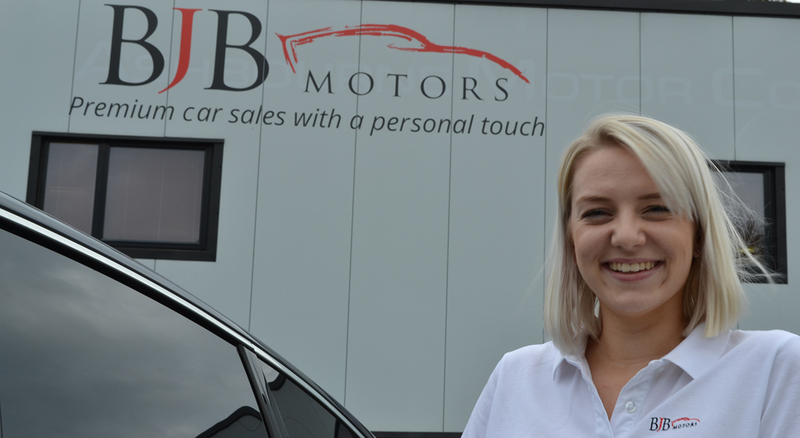 Olivia has over four years' experience in the automotive industry, having previously worked at Imperial Cars as a finance specialist. As Business Manager, she will be responsible for the liaison of our warranties and finance companies, as well as providing overall support to the team. A self-professed gym bunny, Olivia is also a qualified personal trainer and enjoys playing Netball with her team vixens. Vicky brings over 14 years of marketing experience to the team, working for many national and local commercial brands across and variety of sectors including technology, new media, healthcare, charity, vehicle maintenance, beauty, commercial property, promotional merchandising and public sector. She is adept at both marketing and engagement strategies, particularly with SME's. In the spare time she has in between being a mum, likes to attempt to sing, dance and act with her local operatic society (with varied success!). Excellent seller, no pushy selling tactics and made to feel comfortable looking around and test driving the car. Good quality cars for sale.